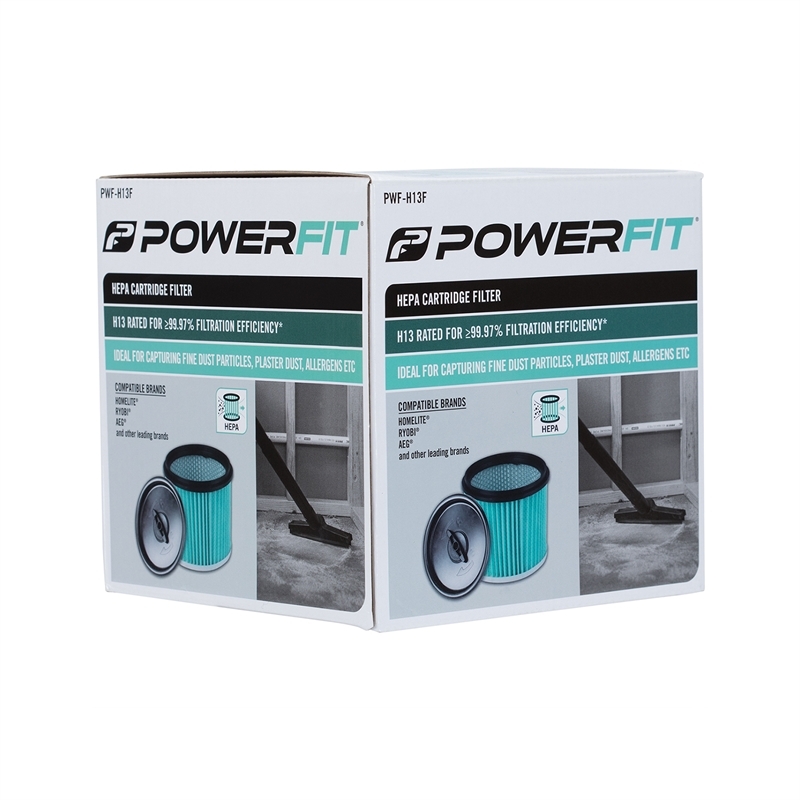 PowerFit H13 HEPA cartridge filters make vacuuming safer and more effective than ever. These H13 approved filters stop vacuums from emitting such hazards as drywall dust, allergens or concrete dust. 99.95% of all airborne particles 0.3 micrometres in diameter are securely removed from the air. This is the perfect accessory for a tidy and healthy home or workspace. H13 rated filter removes >99.95% of airborne particles 0.3 micrometres in diameter. HEPA filtration in workshop vacuum protects lungs as it reduces the amount of dust particles released back into the air when vacuuming. 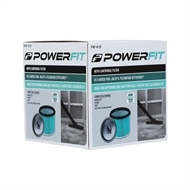 Ideal for vacuuming of fine dust particles such as drywall/concrete dust, food particles, pollen, dust mites, mould spores etc. 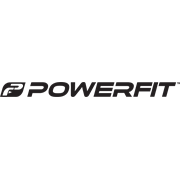 Compatible with all existing Ryobi and AEG workshop vacuums. All existing RYOBI and AEG workshop vacuums.